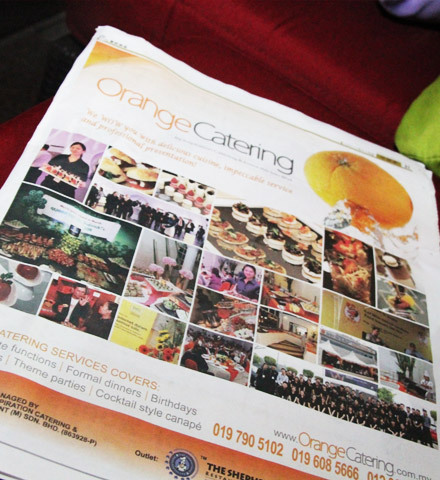 When Orange Catering claims to provide a unique & specialised service, we mean it! 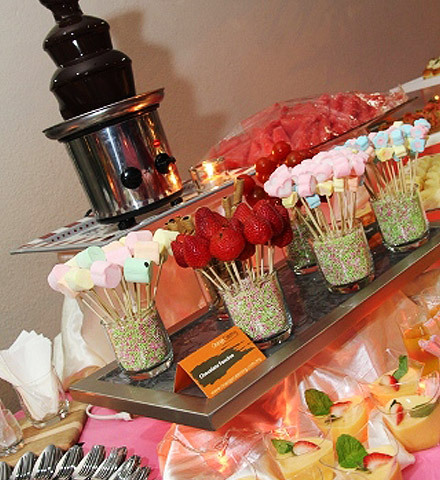 We have the experience and resources to handle virtually any catering event and we stand behind our commitment to deliver the best in quality and professionalism. 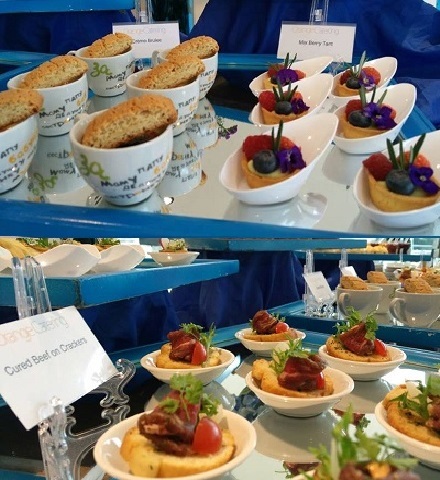 Planning is everything and the professionals at Orange Catering will be able to guide you through planning your event to ensure that everything is seamless and runs according to schedule, leaving you to be the gracious host! 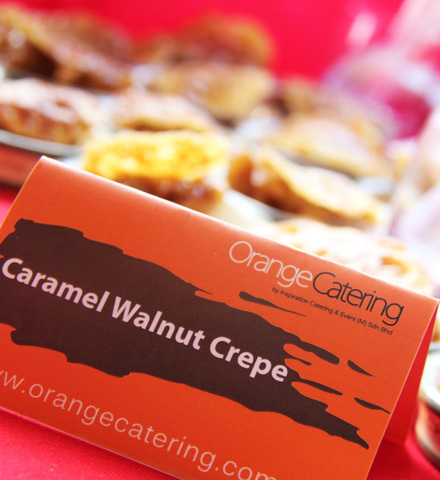 With our commitment, adaptability and creativity, Orange Catering is here to make your occasions a great success! 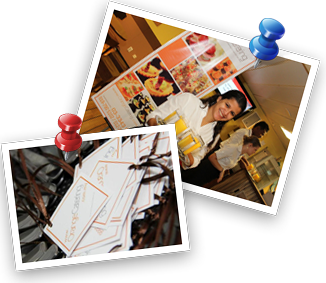 After all, your event is our event!